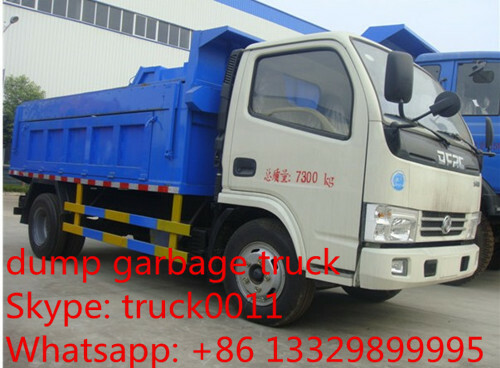 Dump Waste truckis also calledgarbage collecting truck,garbage transport truck, mainly used in transporting kinds of garbage for municipal sanitatio ,large factories and mines ,etc, especially apply to transport household waste in residential area. According to loading and unloading type, it is divided into the following categories:dump garbage truck,hook arm garbage truck,compactor garbage truck,swing arm garbage truck,self-loading garbage truck,sealed type garbage truck. 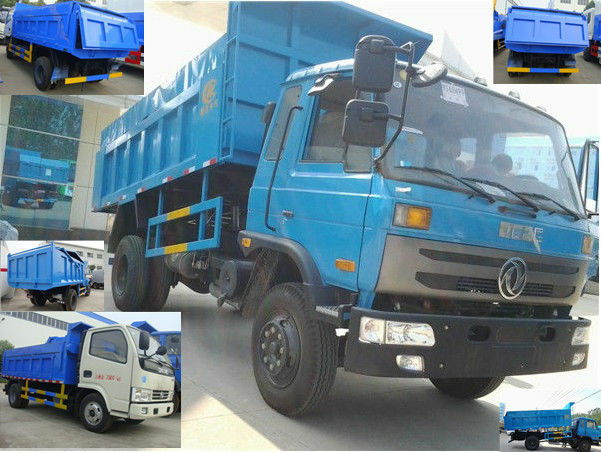 Chengli Special Automobile Co., Ltd. is the leading manufacturer and supplier of garbage trucks in China. With many years’ development, Chengli Special Automobile Co., Ltd. can design nand produce diesel garbage truck, gasoline garbage trucks, electronic wastes collecting vehicle, etc. 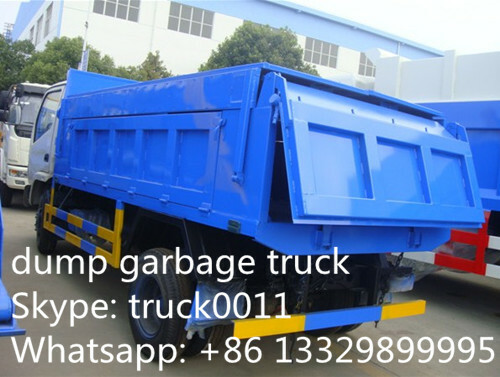 such as gabage compactor truck, side loader garbage truck, dump garbage truck, sealed garbage truc, hook lift garbage truck, roll-on and roll-off garbage truck, etc. Mre information, please feel free to contact with Ms. Anita.